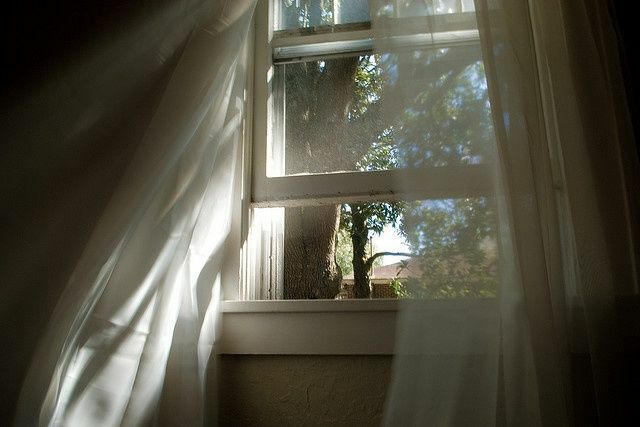 Never Be Without Your blinds! 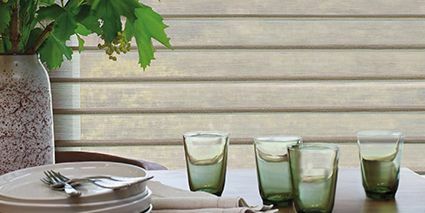 All pictures of Hunter Douglas Window Fashions are courtesy of Hunter Douglas. 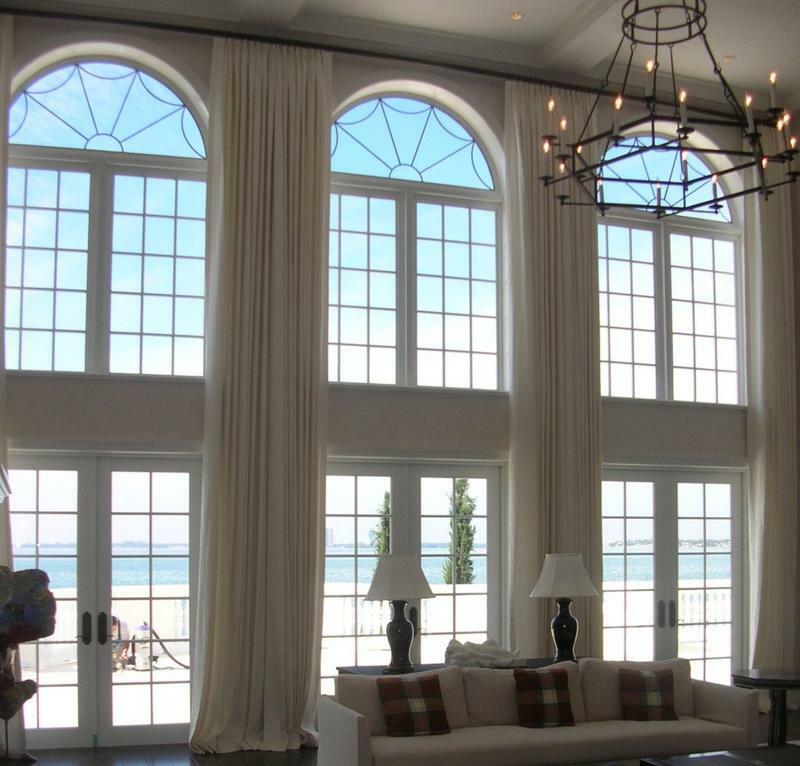 Great window coverings deserve great care! Aria On-Site will clean your fine window coverings without shrinkage or damage – all right outside your home or office – during your scheduled appointment. Our self-contained mobile system allows our technicians to take down your blinds, clean and dry them, and re-hang them for you. Why not let us do all the work? And best of all, you never have to be without your blinds. Aria On-Site offers the convenience and confidence of free, personalized consultations right in your home or office. We specialize in Hunter Douglas window fashions and offer a signature collection of the best in American design and craftsmanship. Whether you wish to create a fresh new look for your home or invest in proven, energy saving window treatments, our courteous, professional team is here to serve you. Normal wear and tear, pets or kids, and even sunlight can cause problems with your blinds over time. We can help! We provide cord replacement and re-stringing, replacement clips, tilt mechanisms, and other parts. We specialize in Hunter Douglas Window Fashions. Depending on available parts, we can repair other brands as well. You can count on us to help create or restore the perfect look for your windows. We had 5 Silhouette blinds cleaned that had not been cleaned in 15 years. We were so amazed after the hour process, they look brand new! Everything from the phone estimate, the amount of time to get service to the professional person who came out to our home was wonderful. We will definitely recommend Aria to anyone who needs professional blind cleaning. We had the pleasure of meeting Phil when all of our blinds needed to be replaced – after 20 years. What an astute, gracious, and knowledgeable gentleman! Next step, blind cleaning, again by Aria On-Site. We love our new blinds and having them cleaned in Phil’s van right at our house is a definite plus. The blinds are quickly cleaned and re-hung, so we are “blindless” for a very short time. Our fabric covered cornice board is now beautiful and clean. Phil and Aria are the only ones for us! I had two sheers cleaned by Aria On-Site, one a little over 8 feet, the other a little over 4 feet in length. Phil from Aria did an awesome job. The work took around an hour from start to finish. My sheers of roughly 30 years old looked like new when he had finished. I was so pleased with Aria’s workmanship, I ordered 2 sheer duettes for my double front doors without getting a second or third estimate, which I have never done when hiring a company do do any work for me. Thank you Aria! I’m extremely pleased with the services and products recently purchased from Aria. The louver cleaning service provided at my home and cottage was efficiently and thoroughly done without inconvenience or mess. And the new Hunter Douglas blinds purchased are very attractive and were delivered and installed on time and within Aria’s quoted price. Company owner Phil Wagner is very credible and professional and a pleasure to deal with. I highly endorse Aria’s services, products and positive manner in which the firm deals with its customers. I am impressed with your professionalism! You were courteous and polite as well as smart and clean. I just wanted to say thank you for making my blinds so clean and bright! Such a nice young man, so polite and I really enjoyed working with him! Our new Hunter Douglas mini-blinds have transformed our whole house! My husband and I are long time customers of Aria On-Site. We have always been very pleased. They have provided us with high-quality window blinds, and their cleaning method really makes our older blinds sparkle. We absolutely will continue to recommend them to family and friends. I am very satisfied with Aria On-Site’s service! My technician was wonderful, polite, explained things thoroughly, and acted in a professional manner. I was very comfortable around him. Aria On-Site did a fantastic job! They were very polite. I am very pleased with their work. My Aria On-Site technician was a very nice young man, very polite. He did a really good job. My blinds turned out great! I will be referring Aria to other people, and whenever my blinds need care I will call them. Phil did a very good job. He worked hard in the 90 degree weather. I highly recommend him! Aria On-Site has been proudly serving Southeast Michigan including Ypsilanti, Ann Arbor, Novi, Royal Oak, Plymouth, and Northville with custom blinds, cleaning, and repairs since 1992. 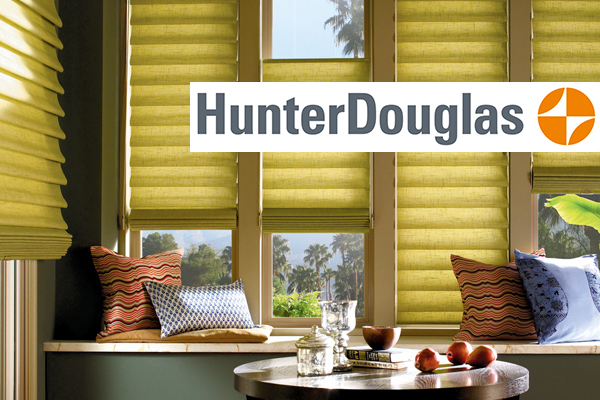 We are a Hunter Douglas Priority Dealer. If you are in the market for new blinds in your home or office, give us a call today or contact us here. We are are your blind purchasing, repair, and cleaning experts. Why not experience the Aria On-Site difference today? Aria On-Site's professional services will keep your blinds looking and working their best.